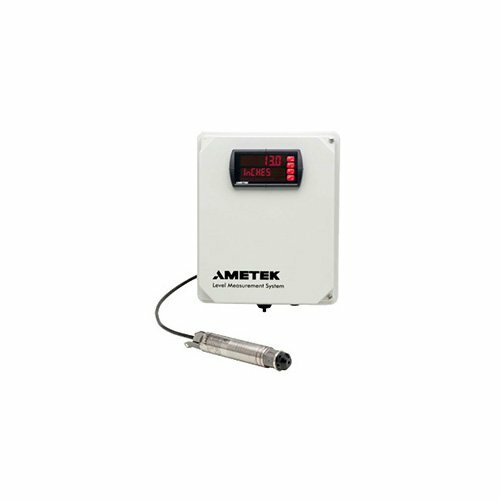 Ametek Drexelbrook manufactures a full range of level measurement products, providing eight different technologies, including Radar, Ultrasonic, RF Admission, TDR, Magnetostrictive, Hydrostatic, and Vibratory, in other words, offering the highest level of performance for liquids, slurries, and solids applications. 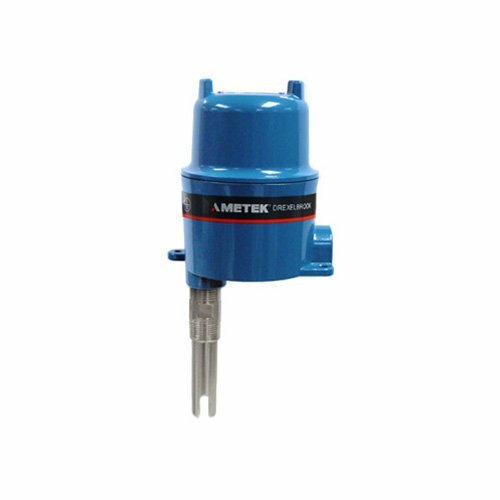 With a wide variety of technology options, Ametek Drexelbrook is qualified to properly evaluate and recommend the best solution for the industrial application. 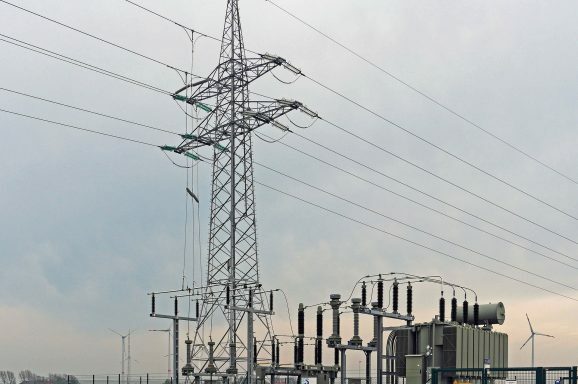 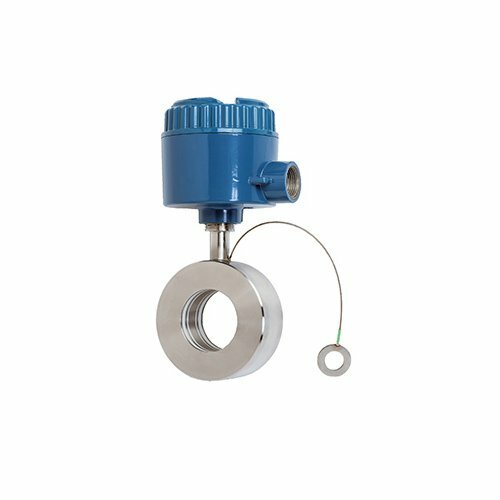 Its products and services are directly related to the following industries: food processing, oil production, petroleum refining, organic chemicals, and plastics, as well as pharmaceutical plants, beverages, power plants, power plants of cogeneration and the water and wastewater treatment industries. 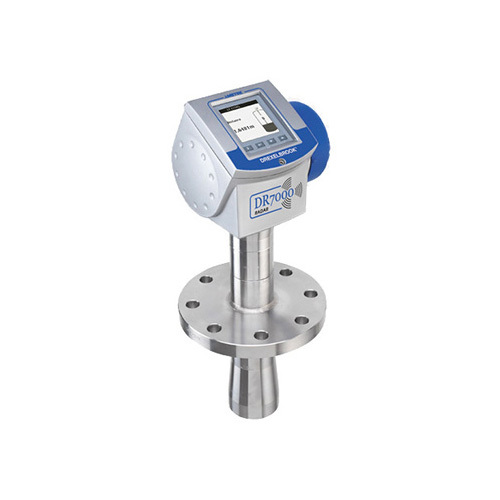 See the full range of Ametek Drexelbrook level measurement products here. 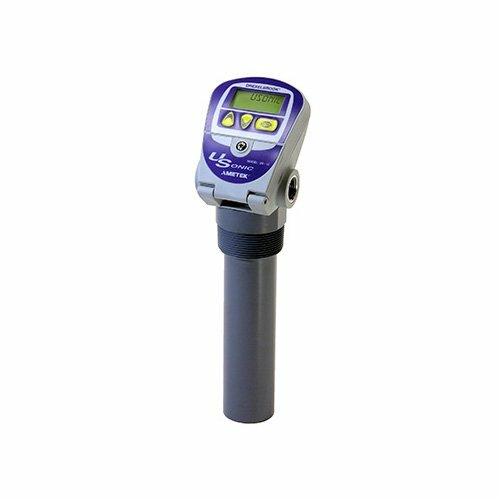 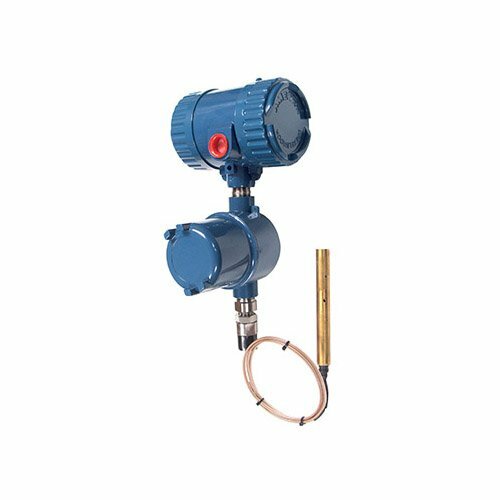 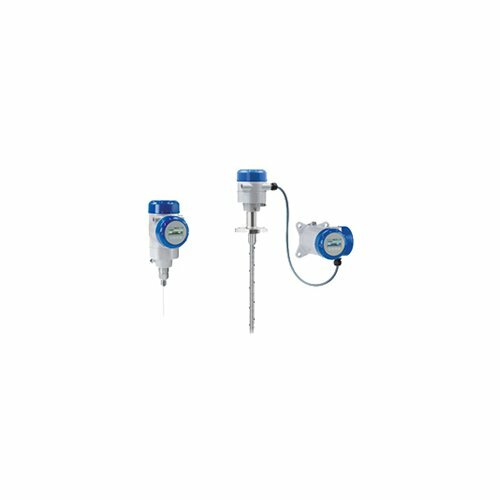 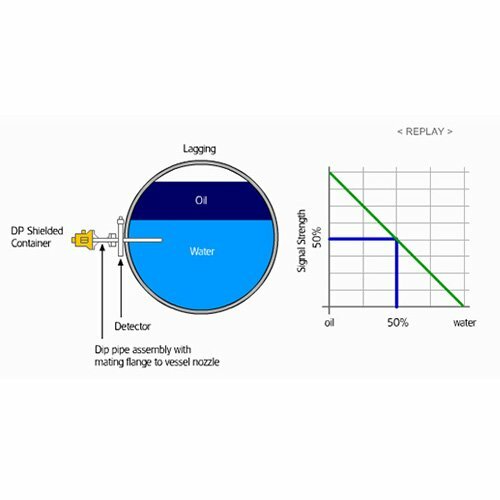 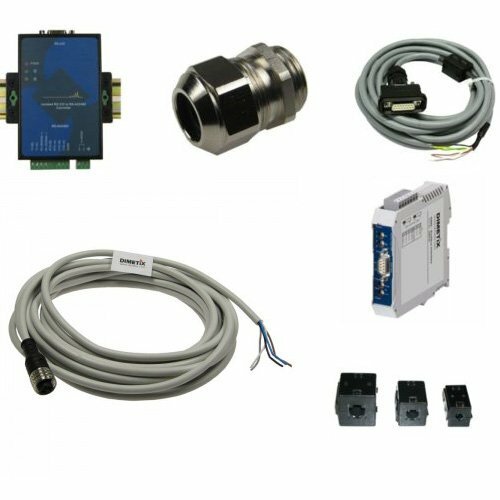 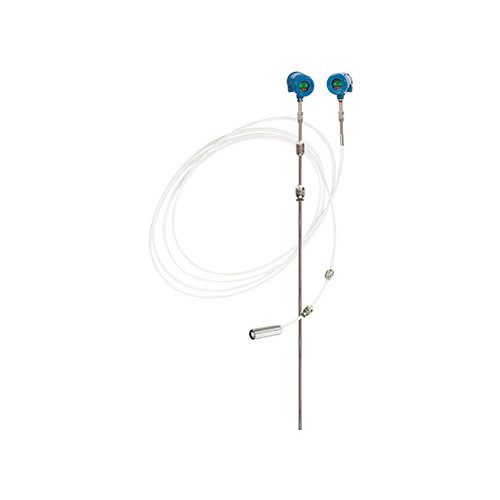 SOR Liquid level controllers monitor liquid levels in vessels and send a pneumatic signal to a local control system or directly to a control valve. 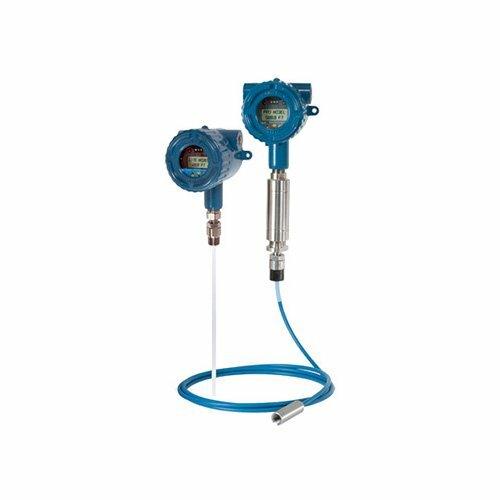 Liquid level controllers are ideal for interface measurements, making them an excellent choice for measuring the level on gas separators and scrubbers. 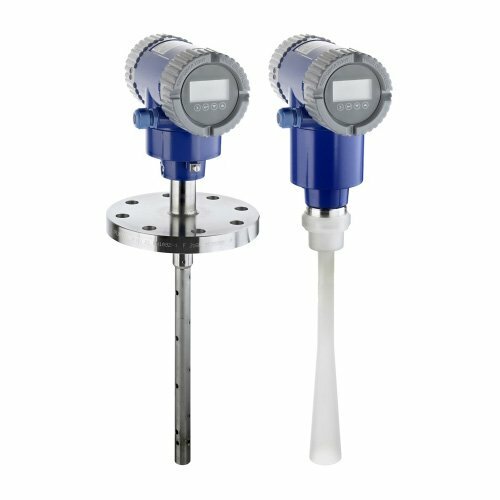 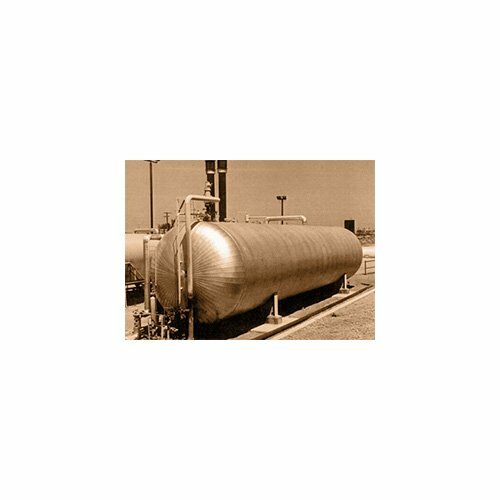 The reliability of the level measurement instrument design makes it well suited for liquid level applications in natural gas production, compression, and processing. 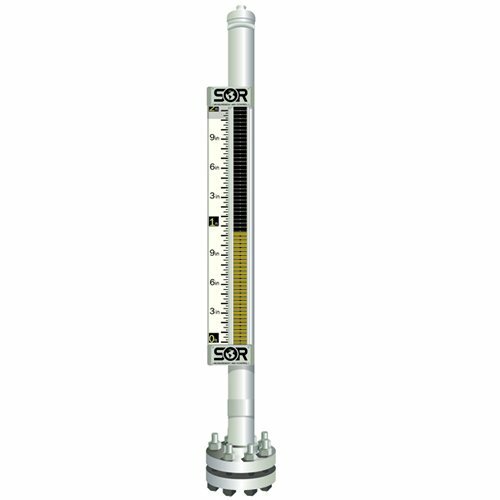 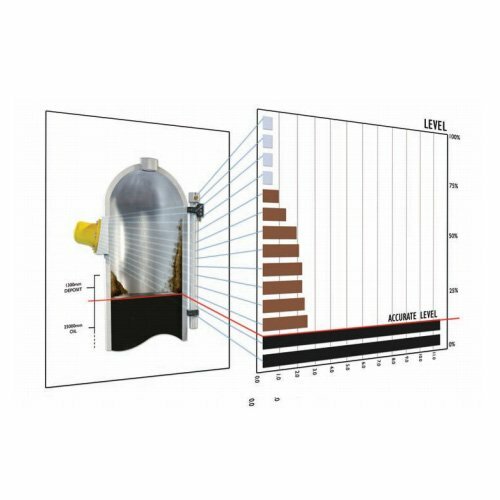 SOR Level indicators offer a clear and reliable visual indication of most any process liquid level. 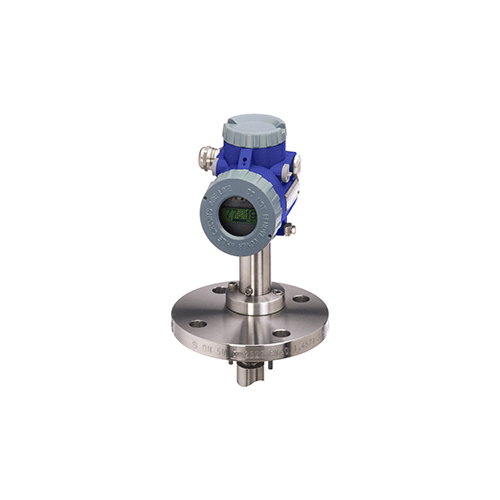 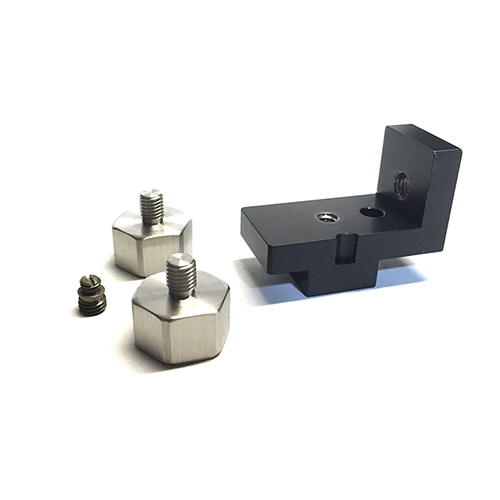 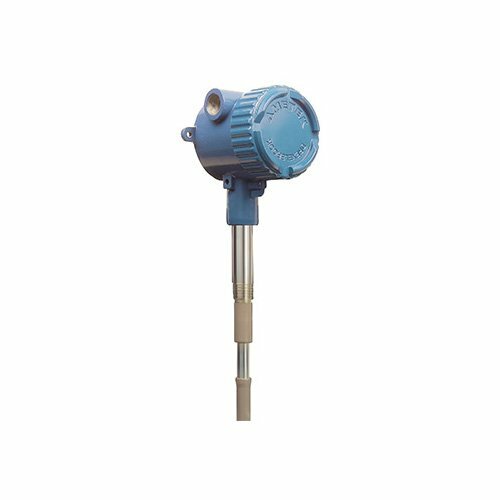 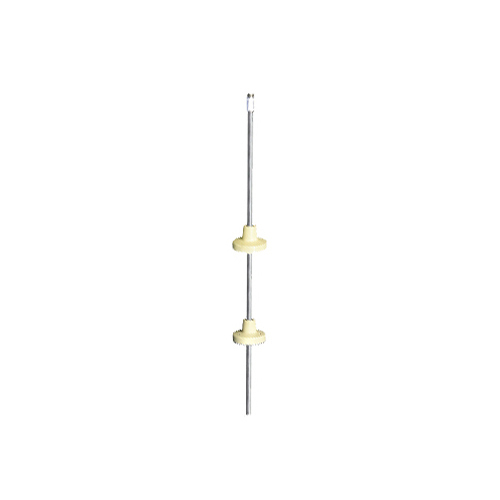 Designed to work in a wide variety of process conditions, level indicators are perfect for industries such as Oil and Gas, Refining, Power Generation, Petrochemical and more. 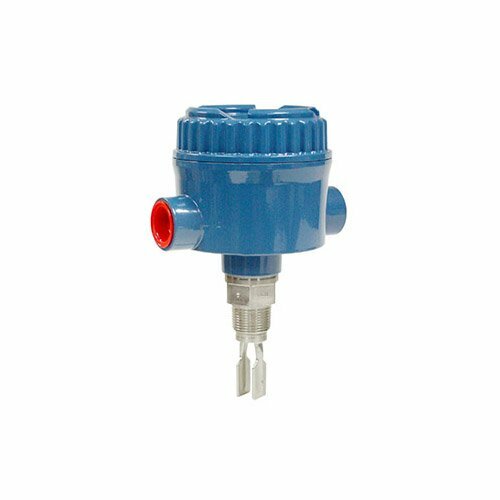 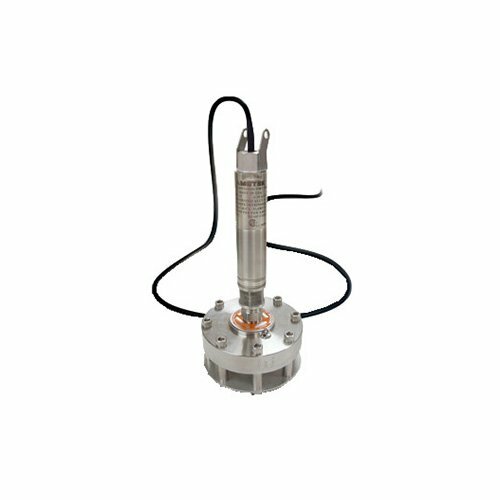 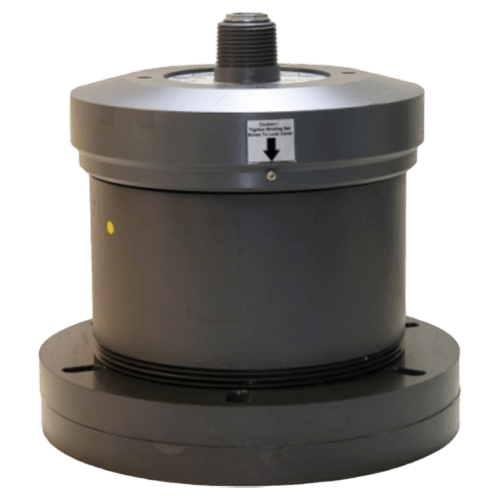 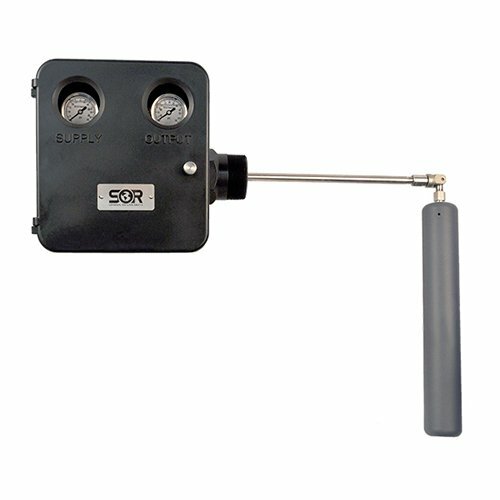 SOR RF level switches are used to measure the level of a liquid or bulk solid material (as well as slurries) within a specified space. 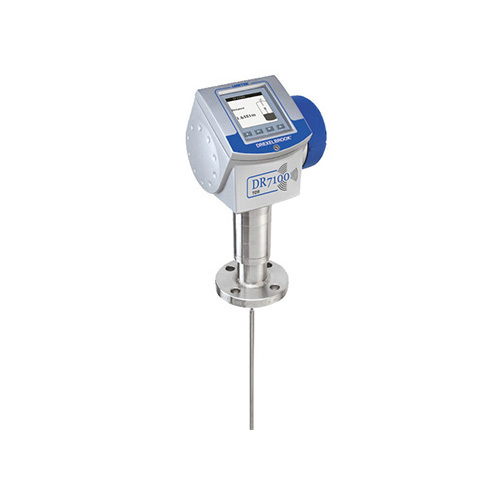 Level measurement instruments are designed to measure point level readings. 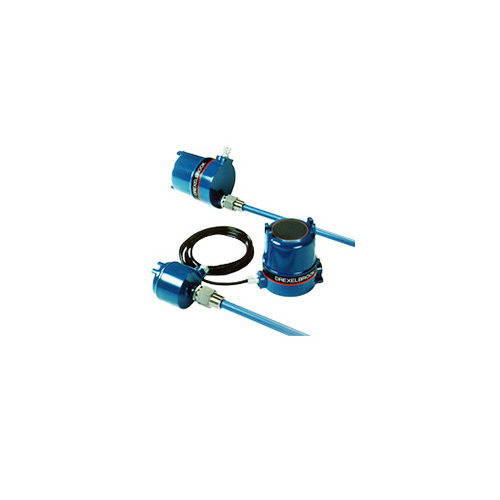 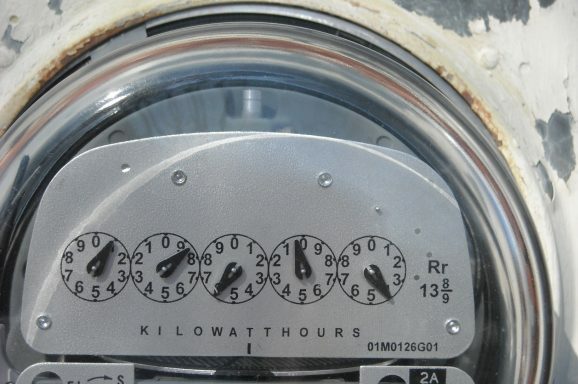 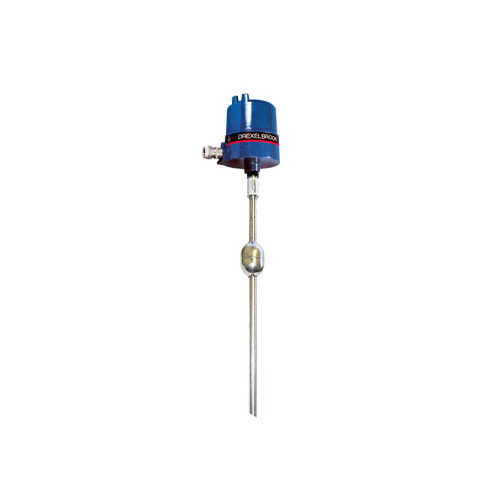 Point level switches provide the output when a specific level measurement is reached. 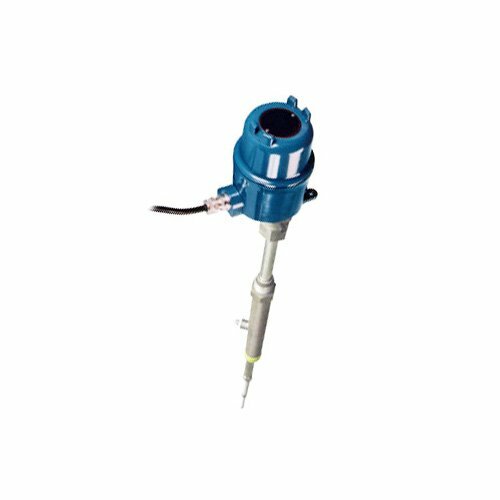 Vertically mounted, vane-operated flow switches are suitable for plant and OEM applications where open or closed contacts are required to signal flow or no flow conditions. 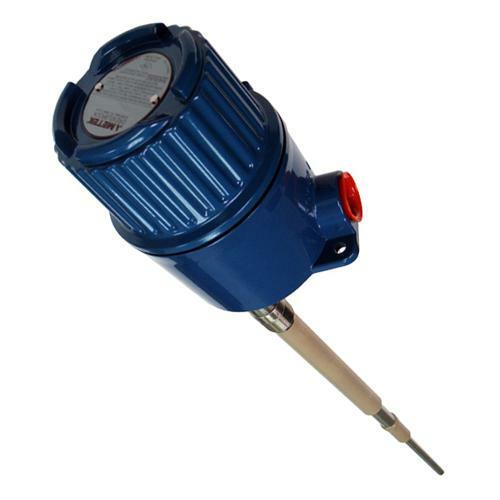 The vane extension arm moves a magnet that actuates (de-actuates) a hermetically sealed reed switch, which is encapsulated in the body of the unit, out of the fluid path. 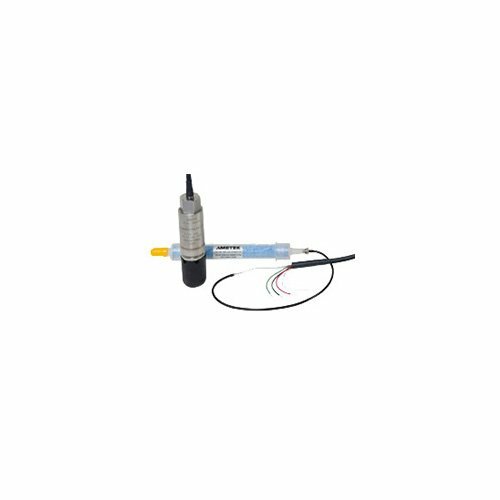 Decreasing the flow below the calibration point causes the reed switch to de-actuate. 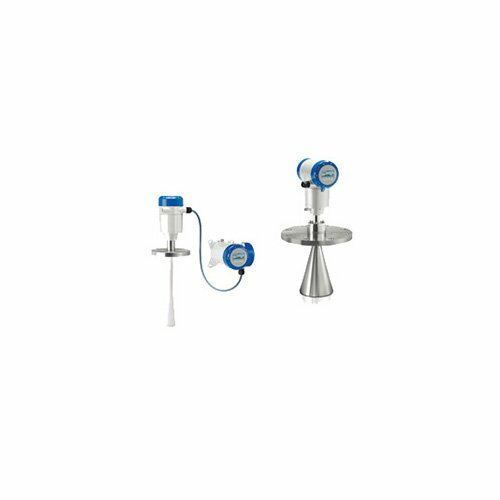 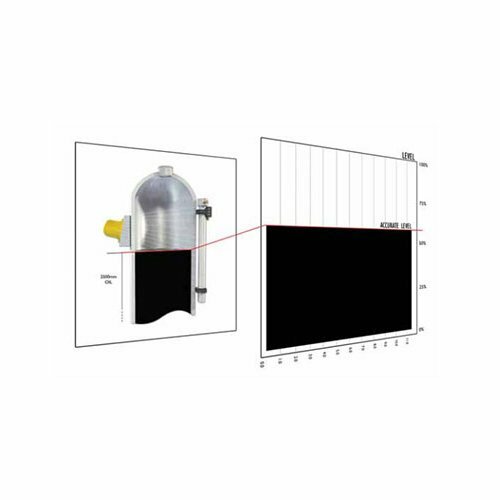 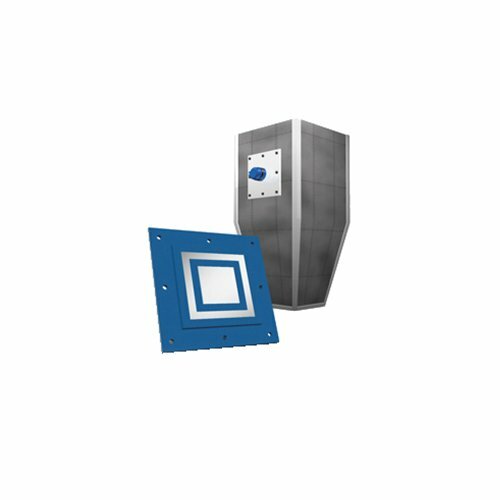 The Foxoboro Level Wave Radar Series provides a universal radar measurement solution for all liquids including corrosive, viscous, sticky and other difficult media such as foam and turbulent surfaces, and solids. 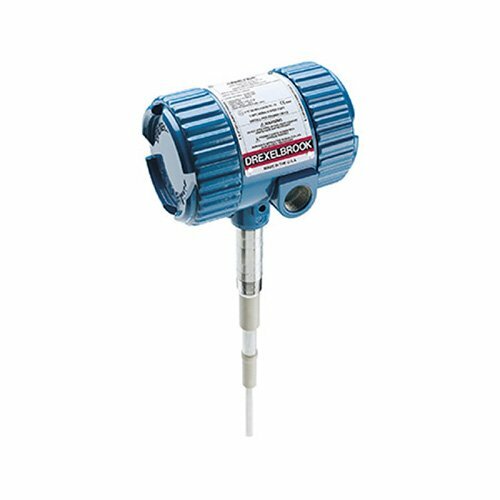 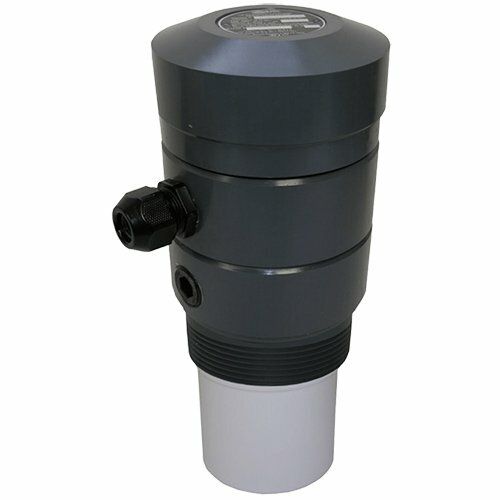 Intelligent buoyancy level transmitters are designed to measure liquid level, interface and density under difficult conditions. 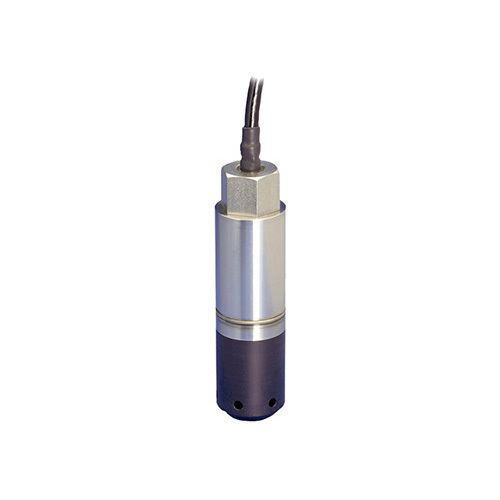 ABM Low Power Ultrasonic Sensor. 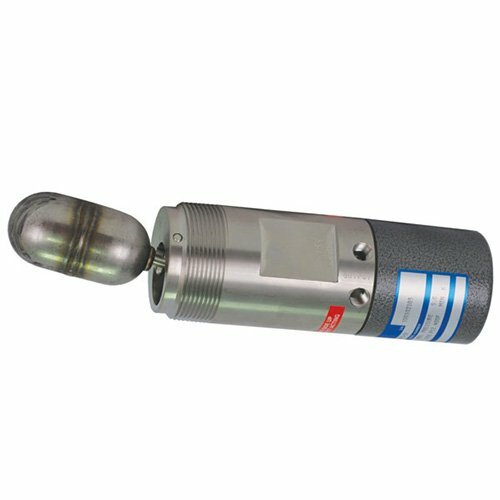 Ultrasonic level transmitter with automatic adjustment. 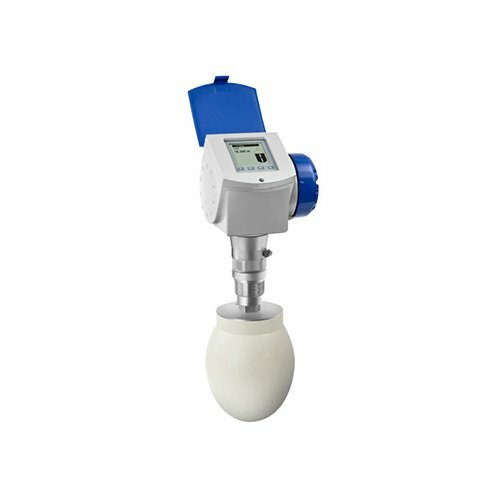 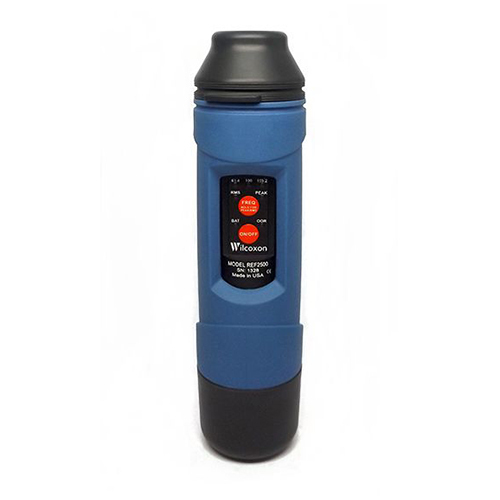 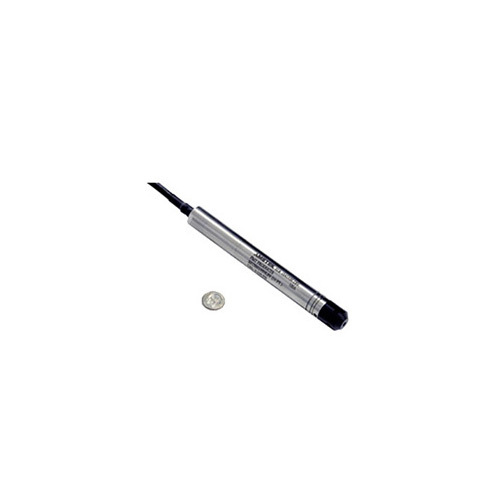 Also has sanitary models as well as “mini-sensorultrasonic”). 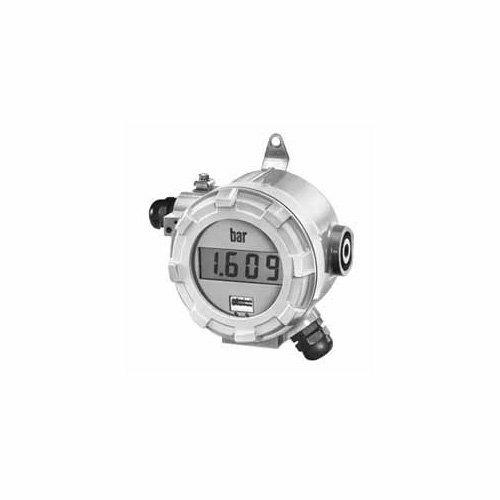 Controller Display with Programmable Alarms. 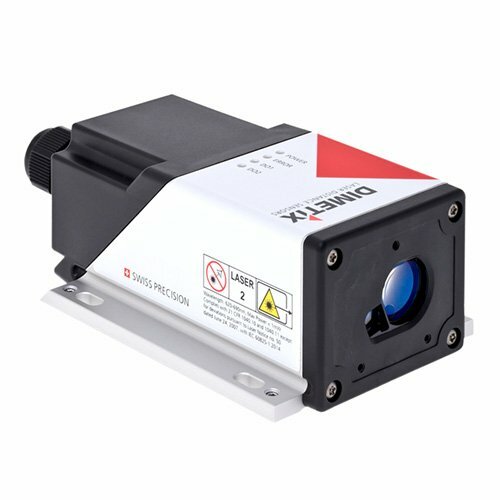 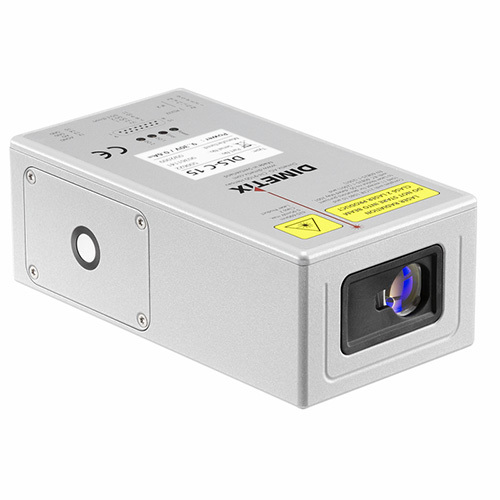 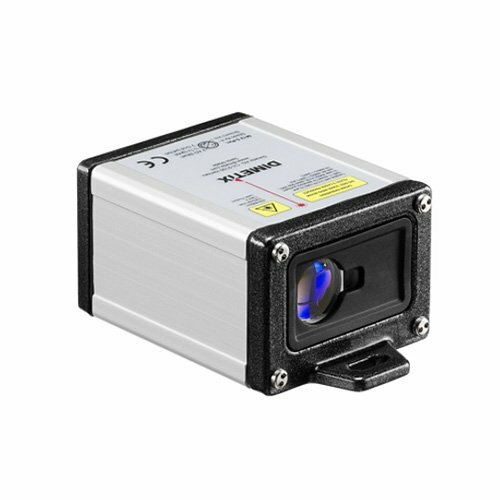 Non-contact and non-intrusive laser measuring instrument. 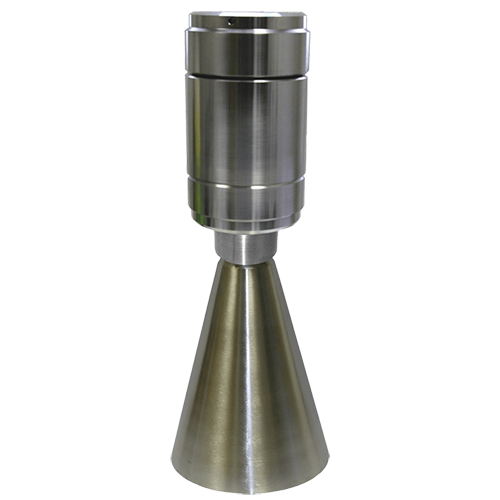 Measures up to 65 meters without reflector target. 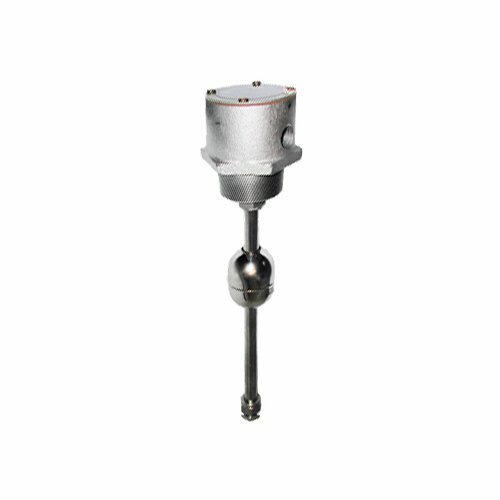 Measures distance, level, width, diameter, length and height. 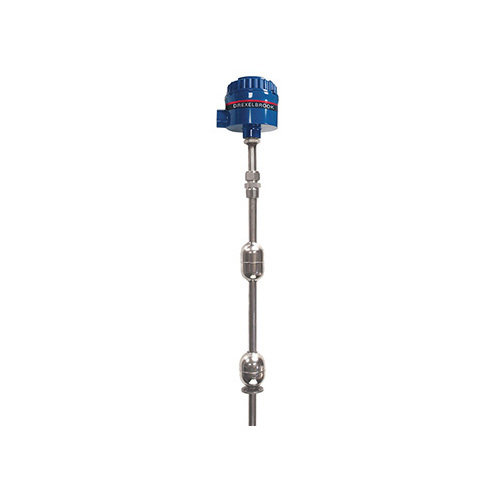 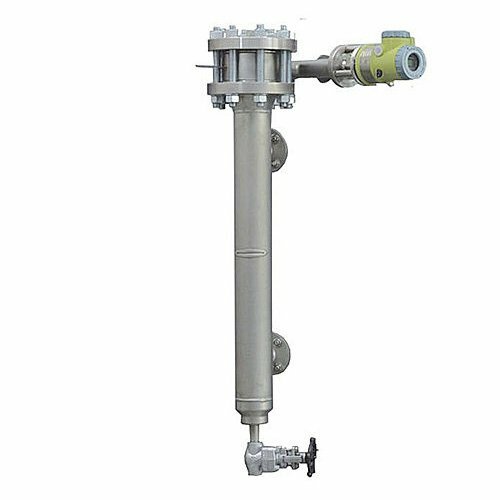 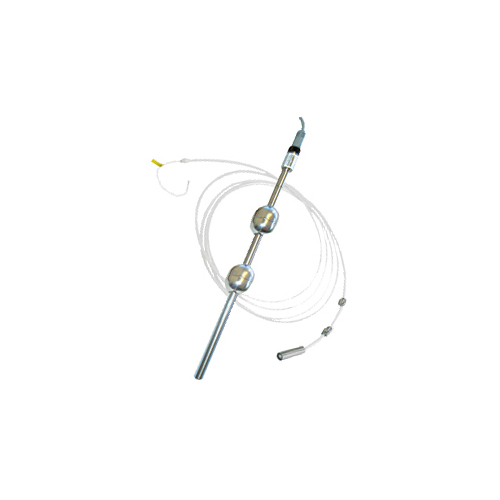 Switch and level transmitter by admittance, RF capacitance, ultrasonic and radar. 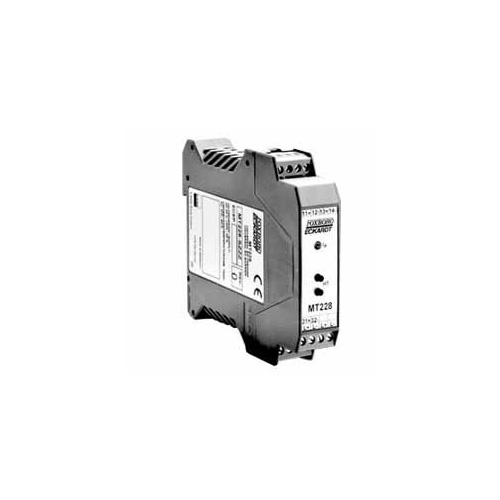 Multipoint Control, Fall Detector blocked. 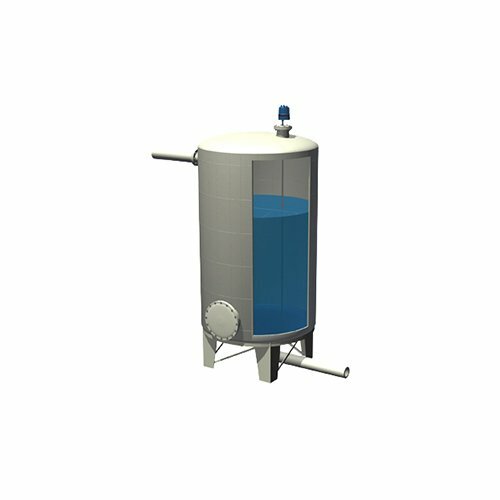 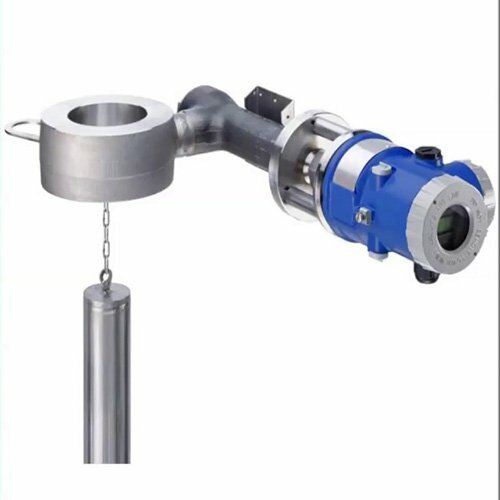 Measurement by hydrostatic pressure (depth of well). 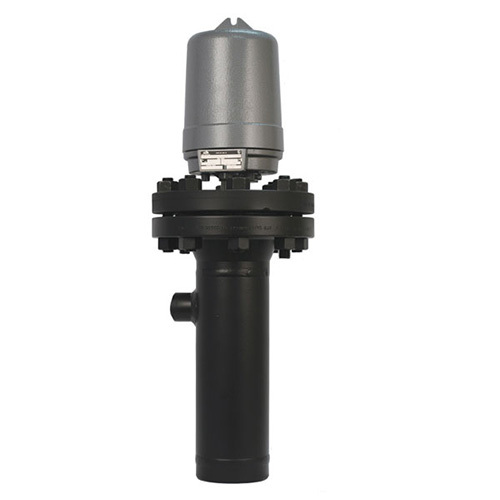 Ultrasonic flow meter for rivers, open channel or closed duct. 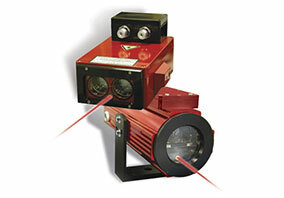 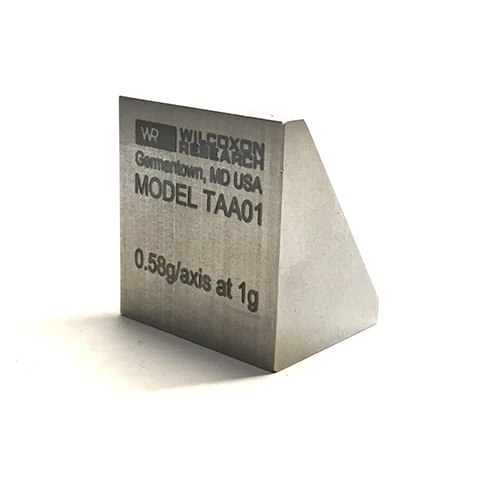 Radar (FMCW) microwave, guided line with micro-pulses. 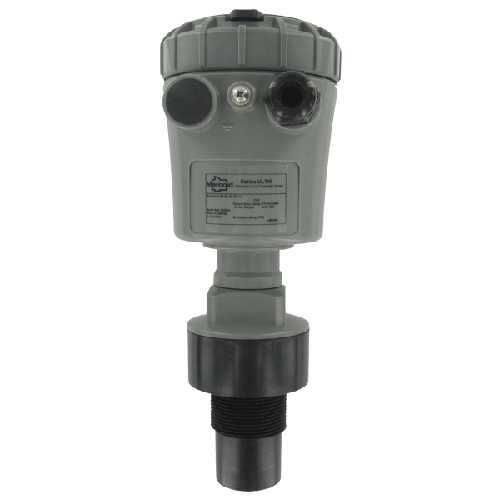 Laser transmitter for level measurement and positioning applications Intensive industrial use. 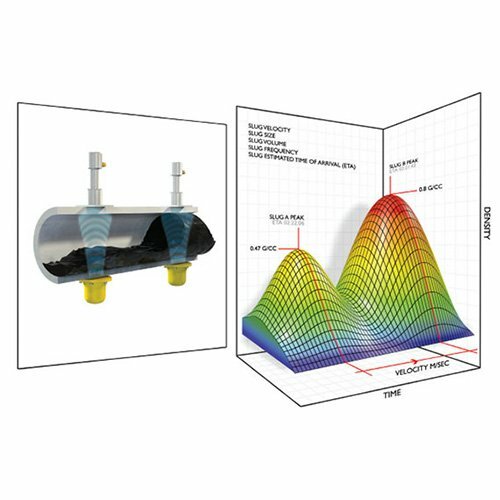 3D cavity monitoring system for the mining sector. 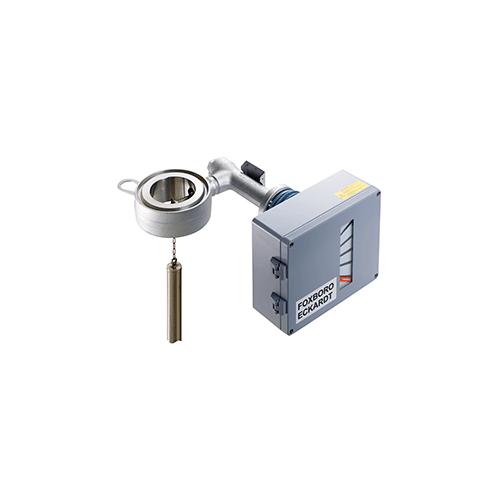 Measurement capacity up to 1500 m.